I don’t make a lot of changes with the new year. I consider resolutions, but don’t actually set them, because I feel like I’m just setting myself up for failure. I don’t do well at sticking to something for a long time. Self-discipline is an area in which I could stand to improve :-). 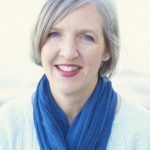 At the same time, though, I think it’s important to look for the new, because making changes to my prayer life is the only thing that has helped me work through so many of the stumbling blocks I’ve faced in my lifetime. 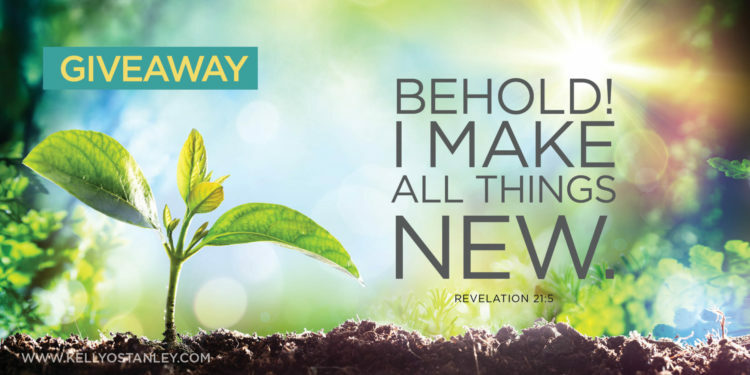 Because here’s the truth: God promised to make all things new. We are new creations in Christ. We put off the old and put on the new. The Bible is full of references… so let’s take this opportunity—the new year— to shake up our prayer lives, while we’re already thinking about new beginnings. 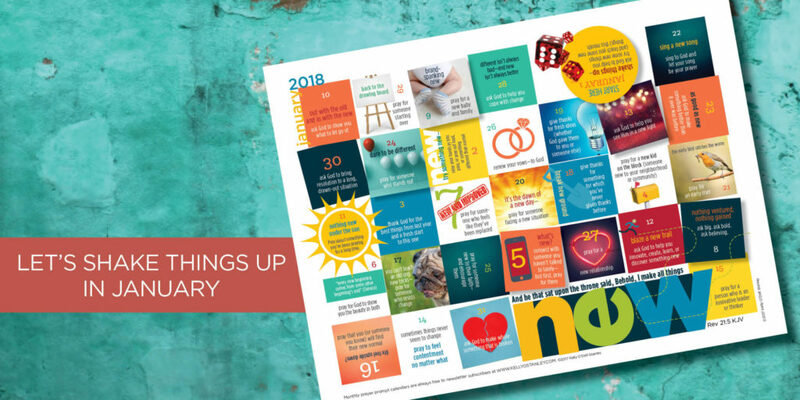 My January Prayer Prompt Calendar is about trying new things, praying for those in the process of change, giving thanks for things that are new and things that are not. Beware, though: in keeping with that idea, the dates are all out of order, and some are sideways or even upside down! Click here to go to the Downloads page, where you can get your calendar for free by simply entering your email address. Then tuck it into your Bible, journal, or notebook, and start asking God to lead you in the new year. 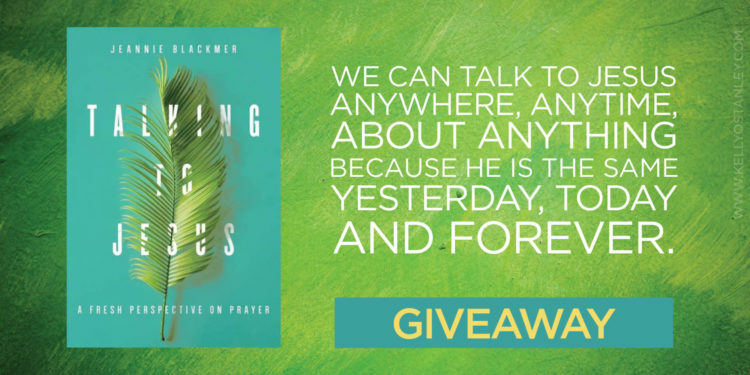 While you’re here, though, will you enter my giveaway? You have until Saturday, Dec. 30 to leave a comment below to be entered in a drawing for this key necklace. In keeping with the idea of trying something new, I had a lovely friend make these for me—as a reminder to pray, perhaps even upside down! 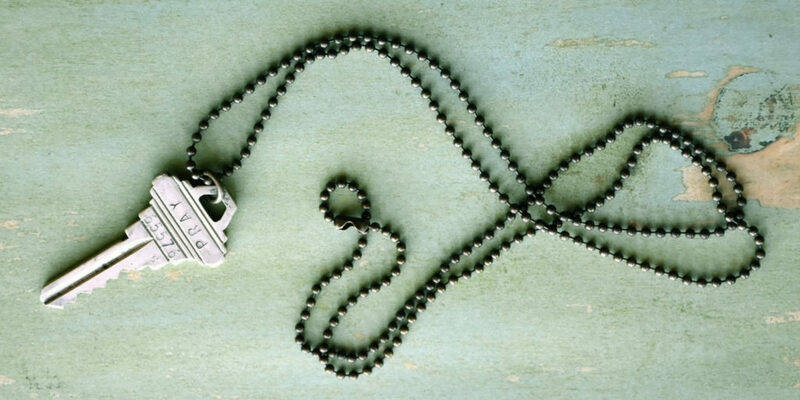 I’d love for you to share a tip or trick you’ve used to help yourself pray… but if you don’t have any suggestions, just leave your name and you’ll also be in the drawing for this necklace. I know, I don’t normally post about clothes here… but I had an opportunity to do a review of this awesome vest and I just couldn’t pass it up. If you’re tuning in for deep (or irreverent or possibly quirky) spiritual insights, you’ve found the right place. Please come back next time, when things around here are back to normal! But in the meantime, join me on this brief fall clothing journey with me. 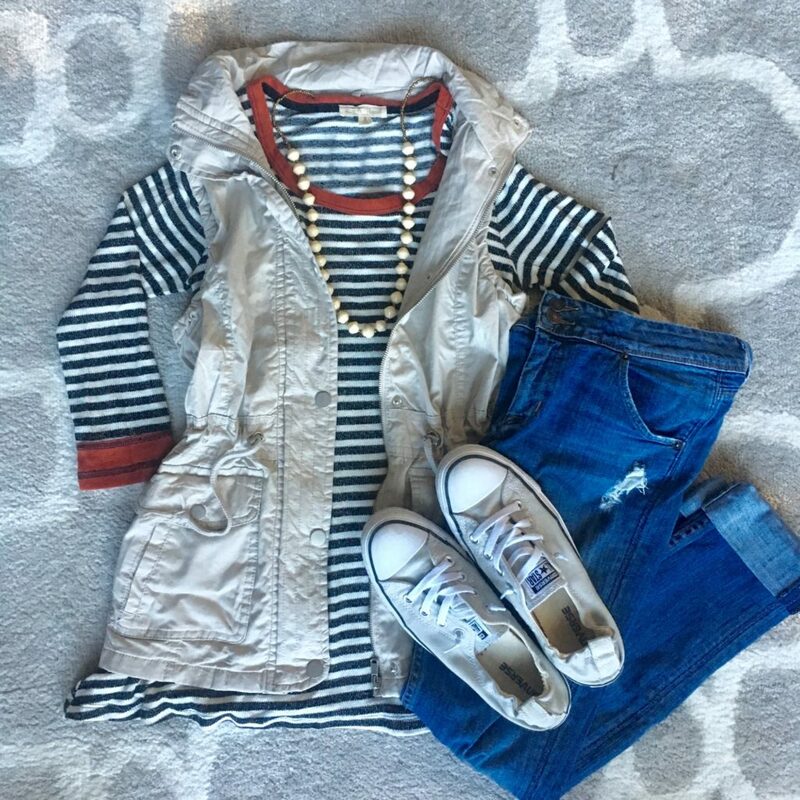 Because… well, fall clothes. That’s really all that needs to be said. I came across this online boutique called Simply Bliss. Their mission is based on Proverbs 31:25 (“She is clothed in strength and dignity”). 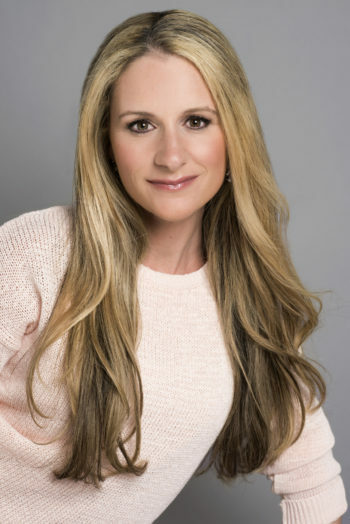 One of the company’s goals is to provide modest and trendy clothing. As a busy, self-employed mom, I like to dress casually, and since I’m 45 minutes away from the nearest Target, most of my shopping is done online. I like things that are comfortable and cute but not fussy, made to fit real women. It’s a bonus if it’s from a company based on strong principles. Here’s the problem with online shopping, though: as fun as it is, I never know how a new brand will fit. I have the shoulders of a linebacker (let’s just say I cut out every shoulder pad in every item of clothing I wore in the 80s and 90s—and probably no one ever noticed). And I don’t like clothing that fits tight around my stomach (because I would rather eat than diet). I’m usually a women’s size XL, but plus sizes are usually a little large (because I’m not curvy in the places plus-size designers assume will be voluptuous). So now you know my insecurities. (Well, some of them.) I say all that simply to get to this point: I wasn’t sure how the vest in the big photo above would fit, but it was worth a shot because it’s really cute. And I love it. It’s too small for me to zip it closed (but I wouldn’t want to anyway). I think it will look great with the booties I nabbed at Target a few weeks ago, which I will start wearing once it cools off just a little bit more. I don’t love to wear heels, but wedges are do-able. On the day that I’m writing this post, it’s 87 degrees outside, so I’m not quite ready for layering or for socks and suede on my feet. But once it starts to cool down, I suspect this vest is going to get a lot of use. If you want to be my twin, you can find it here. For the other women out there who don’t always fit into regular clothing sizes, I want to let you know that Simply Bliss does offer a few items in 1XL and 2XL, too. Some of the clothes are really cute… See? So now it’s time for the best part of this post: a giveaway! 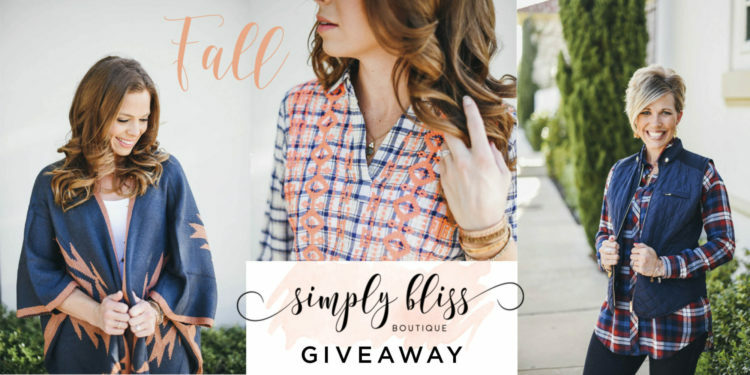 I’ll be giving away a $25 Simply Bliss gift card on October 3rd. To enter, all you have to do is visit shopsimplybliss.com and find one item that you like. If you tell me the name of the item (or paste a link) in the comments on my blog or on my Facebook post about this, you will be entered into the drawing. I will select a winner—at random—and announce the winner on Monday, October 3rd. If we weren’t headed into fall and winter in Indiana, I might pick the dress to the left as one of my favorites. I love it. It would almost be worth scheduling a trip to someplace tropical just to be able to wear it. (Well, and for the sunshine and sandy beaches and time to read in a lounge chair, slathered in sunscreen. But I digress.) 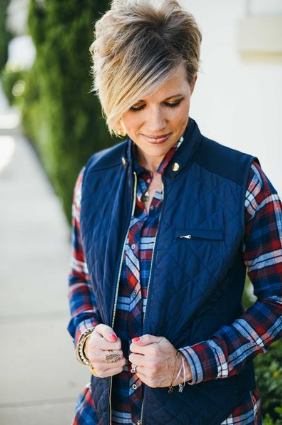 But if you’re staying in cooler climates, maybe you’d prefer the quilted navy vest? Anyway, let me know what you think about Simply Bliss, and good luck! Ever since I started genuinely following Jesus, I’ve felt an almost desperate longing for more of Him. For revelations that can only come from God. 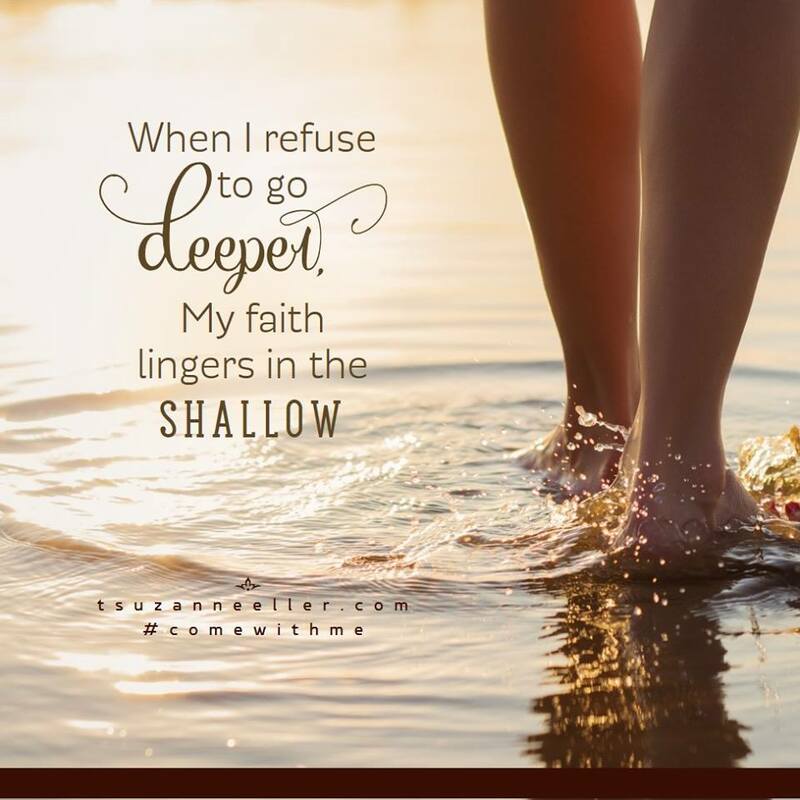 For a deeply passionate and intimate faith. But I can only go so far in that direction before I falter. At those times, I’m not sure I have what it takes to stick with it. There’s a verse in James chapter 4 that says, “You are a mist that appears for a little while and then vanishes.” In context, it’s talking about not knowing what will happen tomorrow, about the insignificance of our lifetimes in the span of eternity. 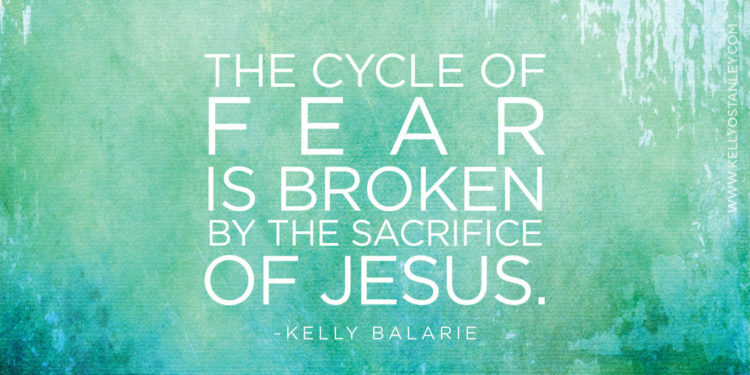 But every time I read it, I’m haunted by the certainty that it’s Jesus speaking to me. I am like a mist… I’m here now, but before long—tomorrow? next week? an hour from now?—I’ll vanish. I’m a vapor. Not solid. Impermanent. Uncertain. Fickle. Not dedicated enough. Weak and weary. All too aware of my lack of discipline, my inability to stay focused on one thing for the long term. I know that I can do all things through Christ. I know that He has called me, and that when I let myself abide in that holy place with Him, my abilities (or lack thereof) fall away and His take over. And yet, some days the responsibility that comes from wholly committing to this life weighs heavy on me. The knowledge of my weaknesses immobilizes me. 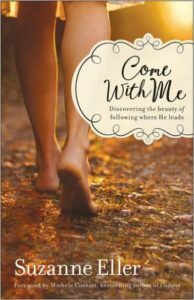 I recently read an Advance Copy of Suzie Eller’s new book, Come with Me: Discovering the Beauty of Following Where He Leads. There are so many things I would like to share with you, but I’ll stick to the one that truly stopped me in my tracks. Remember in Matthew 4 and Mark 1 when Jesus asked Simon Peter and his brother to leave their nets behind and follow Him? They did. And yet, we see in Luke chapter 5 that Jesus sees two boats, left there by fisherman who were washing their nets at the end of a discouraging night. He gets in the boat belonging to Simon and asks him to put out from the shore. Here’s what I never noticed: At some point, Simon went back to fishing. He was weary and wasn’t catching anything. Jesus had him try one more time, and this time the results were spectacular—but what came before that is the bigger point: Jesus waited in the boat for Simon to come to him. No shame, no beating him up for disappearing again. Jesus knew just where Simon Peter would be, so He went to him. And Jesus knew just where He would find me—returning again and again to my old ways. He knew that, just as Simon was having no luck at all, catching no fish, feeling tired and discouraged, so was I. When I hurt my arm, I got weeks of much-needed time off work. A dear friend commented one day that I was given this gift of time, so why would I fill it up with the same ol’, same ol’? Why not do things differently this time? Indeed. Because clearly my old way of doing things wasn’t working so well. No fish in my nets—no margins. I didn’t have time for the people who matter the most. I didn’t have the energy to reach out and do things for people, to be God’s hands extended. I didn’t have the kind of prayer life I want to have. So I’ve pondered and prayed. I’ve let my crowded mind slow to a leisurely pace, accepting the fact that I need help and cannot do it all myself. 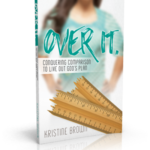 I’m evaluating the way I work, the tasks that fill my days, and who I think God made me to be. And what I’ve discovered during these weeks of figuring out who I am when I’m not being defined by my work is that I’m not doing it alone. All along, Jesus has been sitting in my boat. I don’t want to meet Him and follow Him temporarily. I don’t want it to be a phase I move in and out of. I want to commit. To follow Him—truly follow Him—without limits. 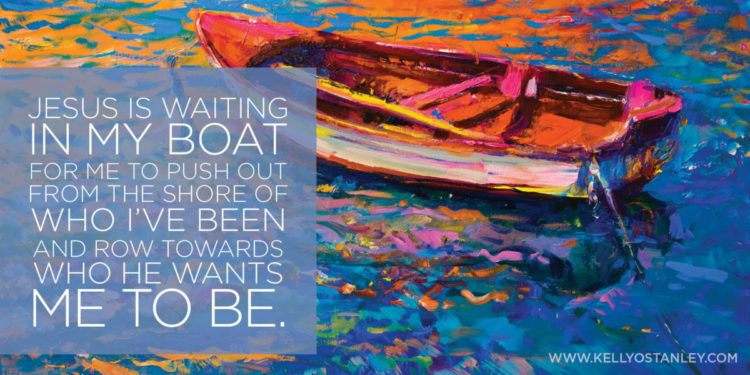 Jesus is waiting in my boat for me to push out from the shore of who I’ve been and row towards who He wants me to be. I’m not having to do it alone. I’m moving forward with the One who knows where we’re going. The One who knows what I need to do. The One who sees me, understands me, and inspires me. So I am going, with no hesitation whatsoever. Facing forward eagerly and happily. No looking back. Because as long as I’m in the boat with Jesus, there’s no place I’d rather be. It’s somewhat ironic, don’t you think, that I would have a stack of these Bibles—just begging for someone to come along with colorful writing implements and a love for drawing—as my right arm is immobilized for at least five weeks for surgery to repair a torn biceps tendon? The NIV translation is my favorite, and that’s what these giveaway copies are (although this also comes in KJV and NKJV versions). I’m always wishing for lots of space to write notes in my Bibles and for nice, clean, elegant typography. This Bible offers those things, plus key verses illustrated in a wide variety of styles (all fun and colorful). It’s nice to see Scriptures expressed artistically—it gives us a chance to focus on key words and concepts and better understand them. If you’re comfortable drawing in your Bible, that’s what this was made for—but even if that’s not your thing, use the space for notes or journaling. 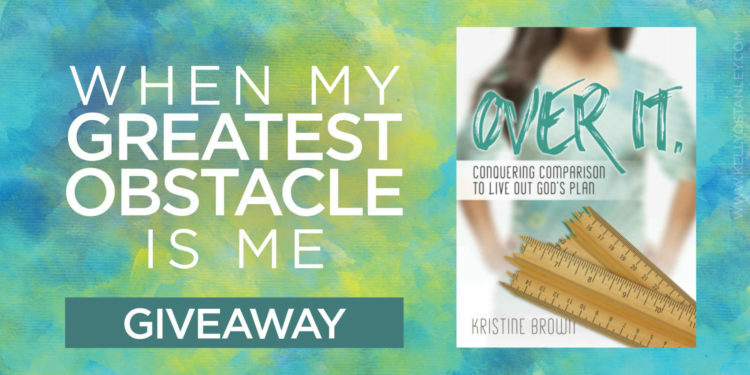 Write about what a certain verse means to you, what you’re learning, who you’re praying for, what questions you have about it, the definitions of words or other related verses… it’s wide open and flexible. You can find your own way and do your own thing. If you want to doodle or draw, then DO. It’s a whole new dimension of interaction with God’s word that can be meaningful and enlightening. If I’m being honest, I have to admit that the text in the Beautiful Word Bible is a little too small for my nearing-50 eyes. But the font is pretty and legible—an important consideration to this designer :-). I also wish the paper was a little thicker because some of the illustrated verses kind of show through the pages. Then again, Bibles always use thin paper or else they’d be too big and bulky to carry around! Would you like to win one of these Bibles? I have a hard-cover version and one with a leather cover to give away. 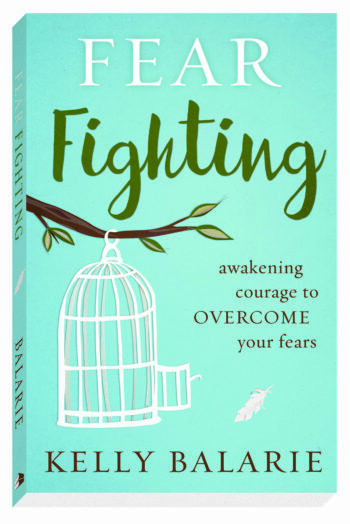 To enter, just subscribe to my blog posts (right-hand sidebar) or leave a comment below. On April 8 (next Friday) I will post winners. And I’ll even include a little box of colored pencils I had produced as swag for the release of Praying Upside Down. Hope lots of you will enter—I’m excited to be able to give these away! What do you think about this Bible? Does it scare you or thrill you to be invited to color in your Bible? Use the right pen: Look for a pen designed for Bible journaling to minimize bleed through and tears. There are many options in plenty of colors. Or, try your hand at colored pencils which make a great alternative to pens. Practice on scrap paper: Learn key factors like spacing and ink drying time before you make your mark on your Bible. Use back pages: When you get comfortable and want to move to Bible paper, try the pages in the back to help build confidence. Peel and stick: You name it, there is a sticker for it. From letters and pictures, to shapes, ribbons, and designs. You don’t have to be an accomplished artist to brighten your pages with stickers. Stencil and stamp: Just like stickers, there are endless options in these categories to enhance your Bible without having an art degree. Appreciate the paper: Use the translucency to your advantage by tracing your favorite images directly onto the Bible paper. 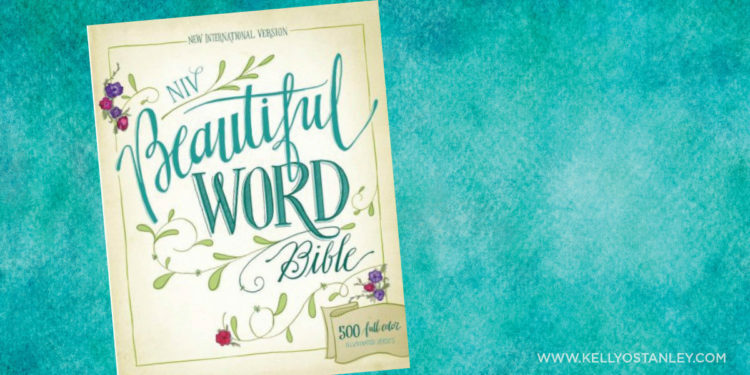 Get inspired: Reflect on the designs found in NIV Beautiful Word Bible or your favorite verse art to help spark ideas. Don’t stress about mistakes: You will make them – learn and let go of perfection! 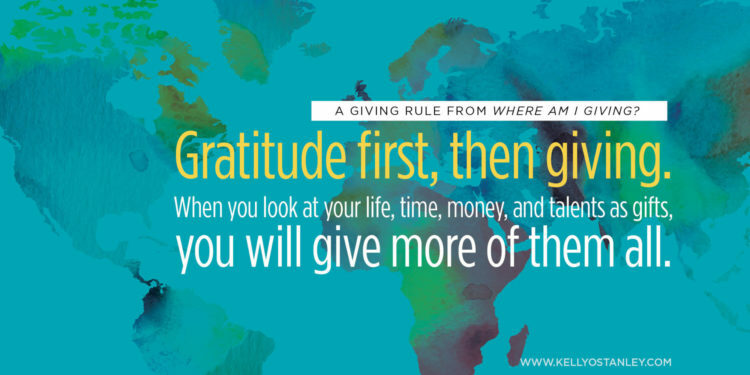 Spend time with God – read a devotional, listen to worship music. 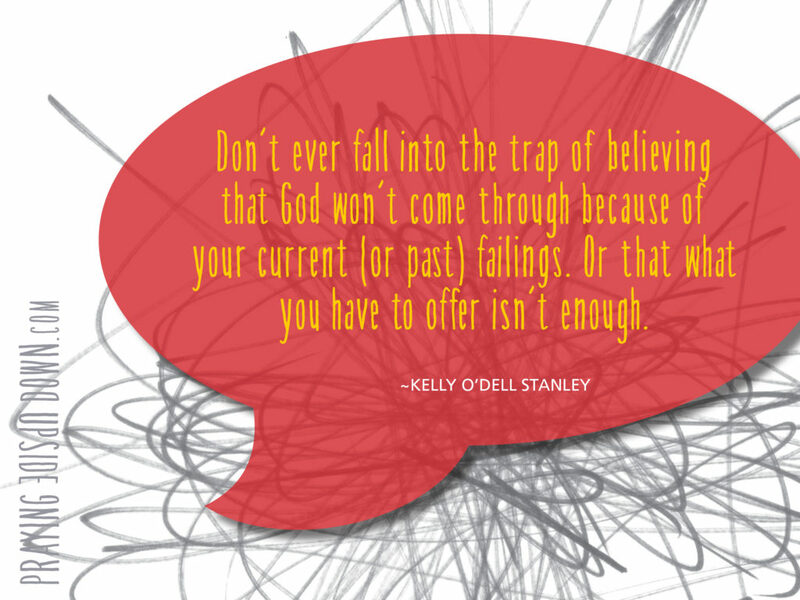 Write it down – what is God telling you? 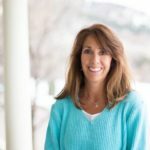 Forget the rules – Connect with God in the way that is most natural to you! Right now I have 29 reviews on Amazon. I’d love to hit at least 50… and I need your help. If you’ve already posted a review or entered my earlier Facebook giveaway, you can still enter this one! And you can enter twice if you post on both Amazon and Goodreads. To enter, just paste the link to your review(s) in the comments at the end of this post before June 15. I’ll email all the winners at the same time, and the first one to respond will get their first choice, and so forth. As much as I hope you will say nice things, this isn’t about my ego. Having a large number of reviews helps the book get noticed by potential readers and the words you say can help someone who’s on the fence decide to click the “purchase” button. So this is a wonderful—and much appreciated—way to help. Thank you!